Dentin disinfectant and desensitizer. 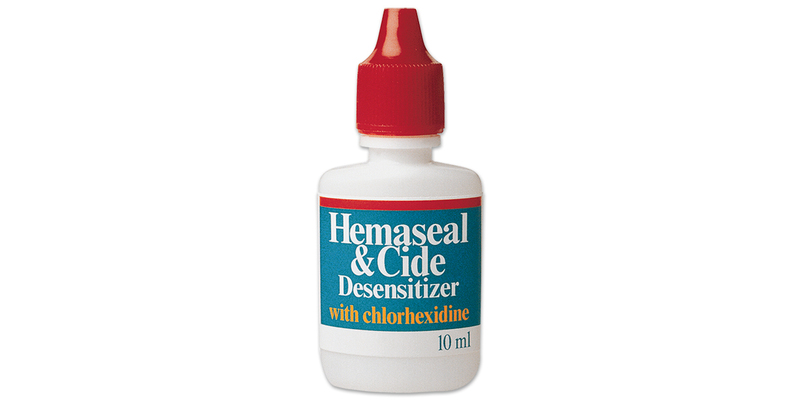 4% chlorhexidine with HEMA in an aqueous solution. Increases bond strength up to 33%. Easy to use; apply one coat and air dry. In many cases, eliminates the need to perform root canal therapies.